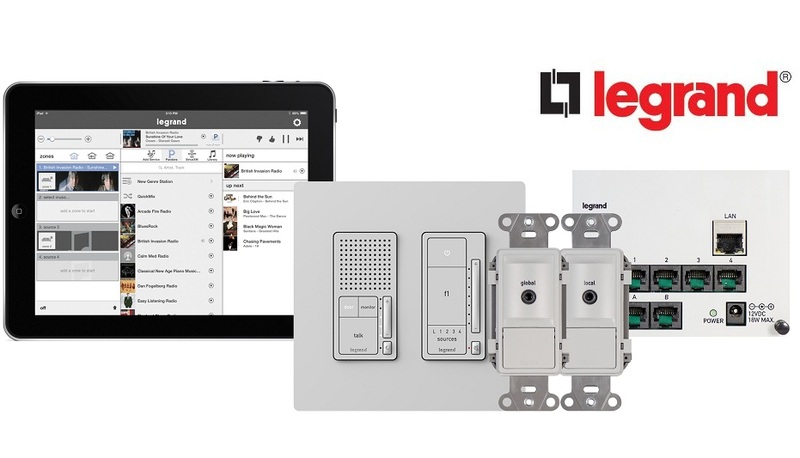 Legrand’s Intuity platform is specifically designed for production homes. 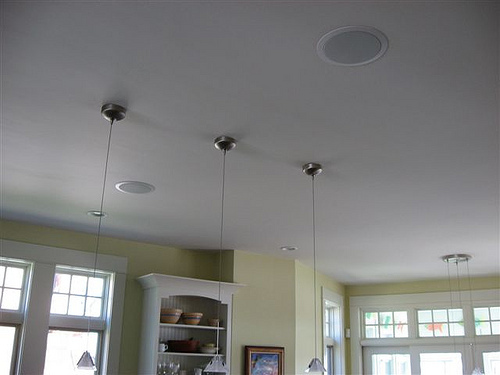 It’s being marketed as cost-effective, modular and repeatable for controlling as many, or as few, systems as a builder chooses to include. The brain of the system is a central control module and an in-wall command center for use with an iPad Mini. The system is controlled by an iOS app that looks the same regardless of the device. There are plans to add an Android app.